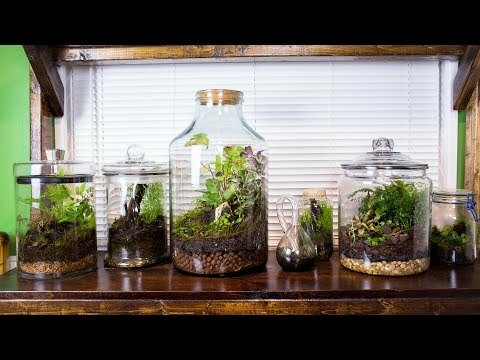 YouTube - In this video, SerpaDesign creates an angled design 1.3-gallon nano riparium. 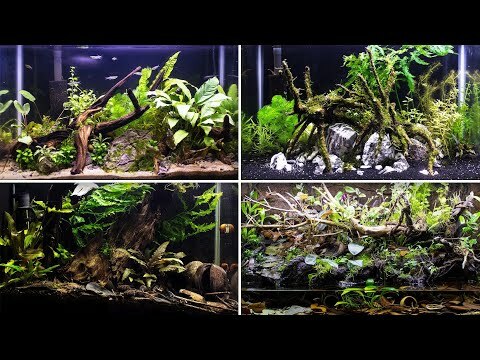 Dendroboard - Take a look at this neat video of this awesome 200 gallon square riparium and its newly installed cool mist humidifier. 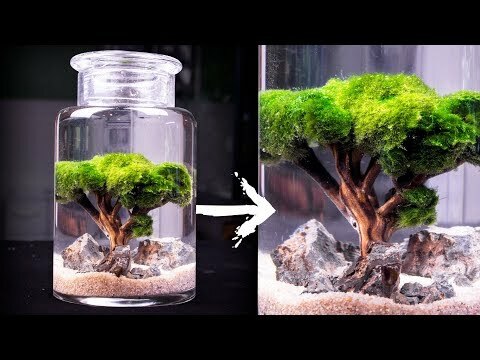 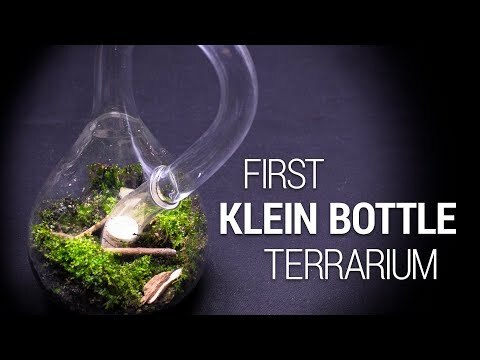 YouTube - In this video, SerpaDesign creates an ecosphere with some moss balls and Manzanita wood.